OK so let me update everyone what is going on, So far the Spinal Disc decompression portion of my practice has been going very well. 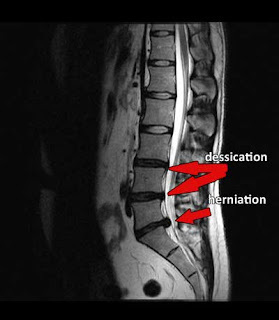 I have been working on a brand new website www.nycdisc.com this site will have streaming media about treatment of herniated disc and all the latest advances in Non Surgical Disc treatments for herniated disc, Sciatica, and other problems related to the spinal disc and spinal nerve, this site will be dedicated to informing people around the New York Metropolitan area about Non Surgical methods that are FDA approved that are more effective in treating and correcting disc problems. As always please visit my website at www.drshoshany.com to learn more about Chiropractic and natural health.